Don’t you love discounts on already discounted items? 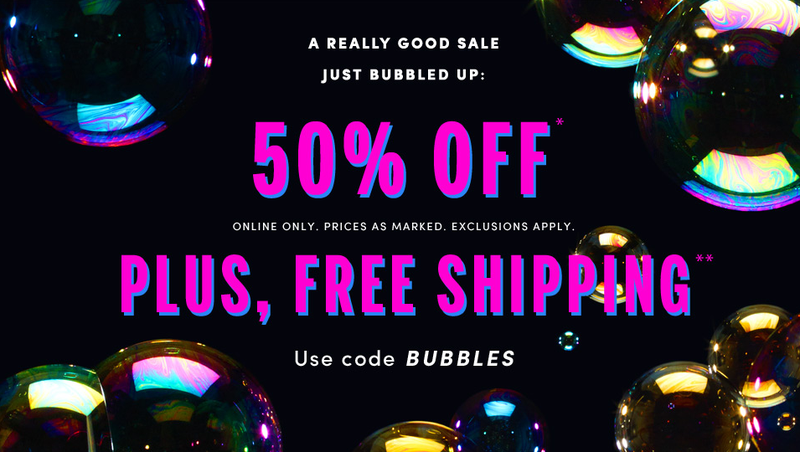 J.Crew Factory, or should I say Mercantile, has an extra 50% off, plus free shipping, when you use the code BUBBLES. All your secret, preppy dreams are coming true.